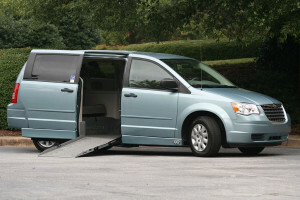 I have a 2008 Chrysler Town & County wheel chair van. It loads from the back. Can hold 2 wheel chairs and comes with tie downs. 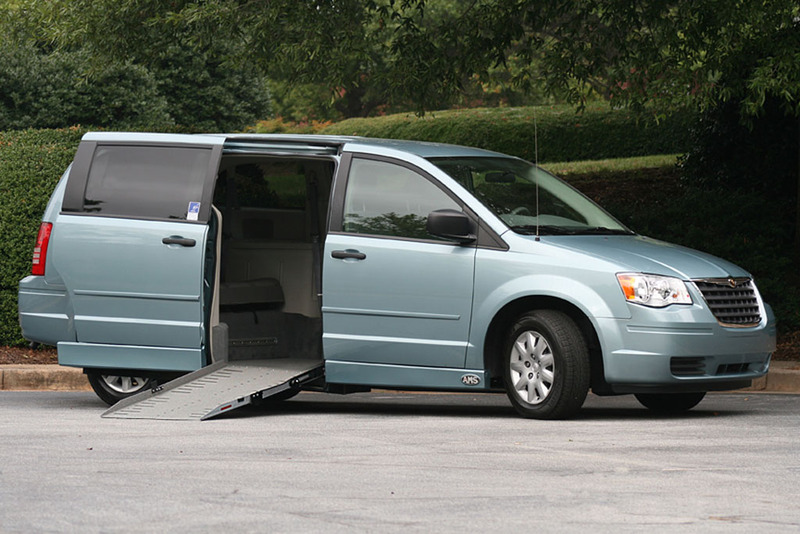 Seats 4 able bodied passengers, automatic transmission, front & rear A/C contols, 4 new tires, 120,000 miles, Dual Headrest DVD/Gaming system players. AM/FM with CD player. Very clean, no body damage It is part of my Mother’s estate and I need to get $15,000 for it minimum. I have been dragging my feet on listing it because it was such a Godsend to Mom and I I owned it for s little over a year Before it was owned by family with cild in wheel chair. I live near San Juan Del Rio if you would like to see it.